開発: Youda Games Holding B.V. 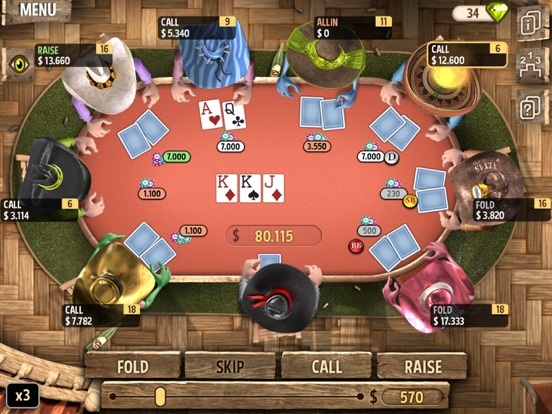 PLAY POKER OFFLINE and beat every cowboy in Texas in this great official Texas Hold'em Poker RPG game called Governor of Poker 2! 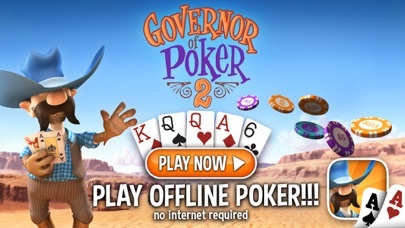 Millions of Texas poker players have enjoyed Governor of Poker, without an internet connection. The chips you win are required to buy houses, win transportation, play against advanced AI opponents, win Texas and beat the new Governor of Poker. 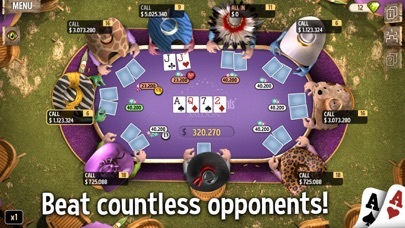 •Offline Hold'm Poker: Single Player, no internet connection required. 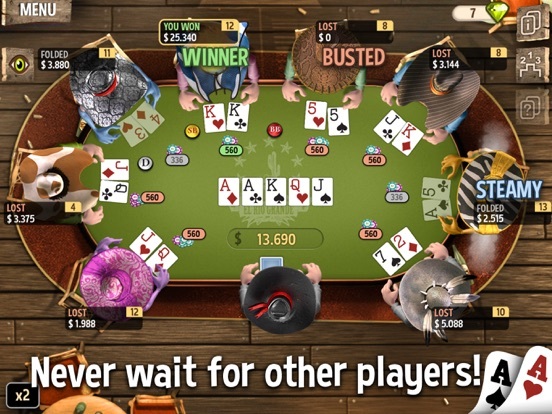 •Amazing Poker Engine: Will challenge beginners and poker pro's alike. 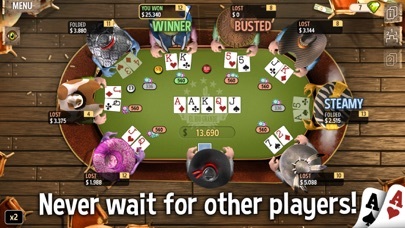 Have you always been a Texas holdm poker fanatic? 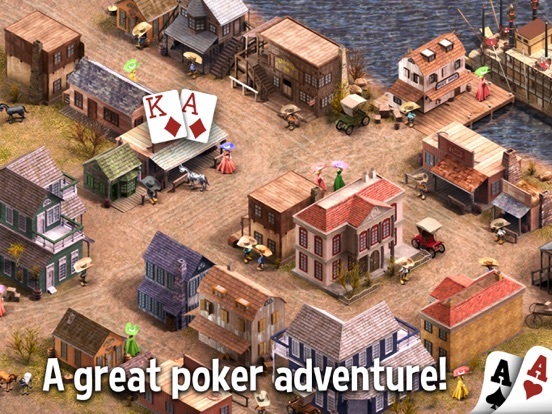 You'll love Governor of Poker 2! What are you waiting for partner? 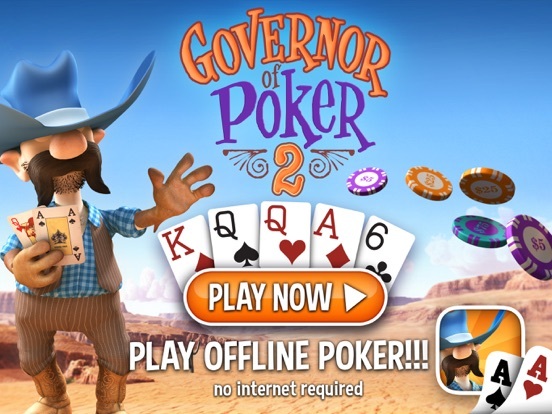 Click install and prove you're worthy of the prestigious title of: Governor of Poker! 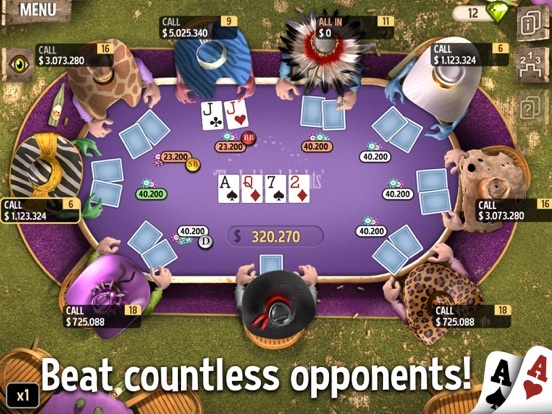 - Gamezebo: "Makes poker accessible without being too simple. Great sense of personality. Excellent tutorial.. It's a Royal Flush." 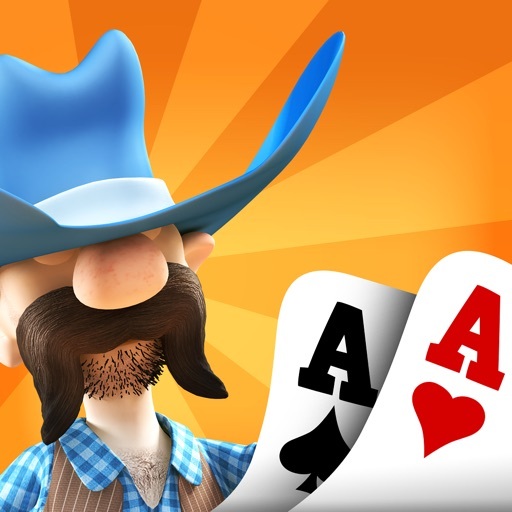 - Miniclip 5 stars out of 5: "Howdy! 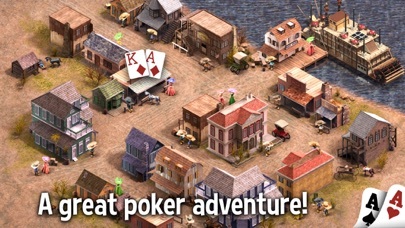 Finally it’s here, Governor of Poker 2! Packed with lots and lots of extra’s! More cities to conquer and tournaments to play!" 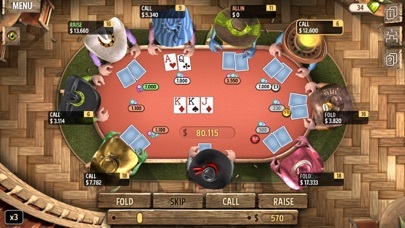 Best way to describe the app: Poker, Texas Holdem, Casino, Holdém, FREE, Poker tutorial, Poke Ranking hand list, poker rules, friendly, casual, solitair, pokr, Texas Hold em, limit, Texas Holdum, Texas Hold'm, video poker, fun, holdm, addictive, Cash games, hold'em, SINGLE PLAYER POKER, "Poker Holdem", "Texas Holdem", sit-n-go tournaments, Shootout tournaments, Bounty tournaments, "Poker Texas Holdem", Poker Tournament, "Texas Holdem Poker"
Please contact support@youdagames.com if you have any issues or suggestions, enjoy!